Unite Europe 2015 was much like a well-made game: it left you wanting to play more with it. We thought it was too important to miss and we were right. Besides the presentations and new technologies that were presented, we saw the state of European game industry first-hand, and spoke to the people behind Unity. Most call it networking which is, in our opinion, a stale word. Communicating with other people that love exactly what you love is much more than that. The Unity motos feel comfortable with the values we have as a team and as persons. Democratize development, solve hard problems, make devs succeed. Yeap, that’s what it’s all about. Letting us make games we dream off and giving knowledge back to the community. Q: What is the aftertaste of Unite Europe and what do you think was its prominent note? 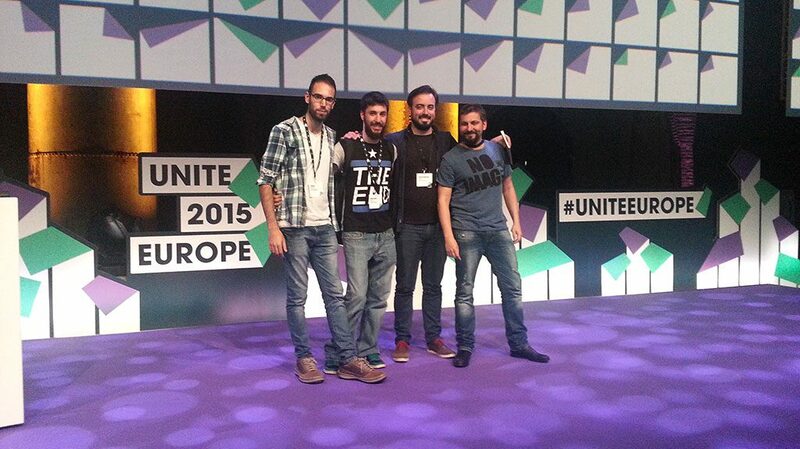 Dimosthenis: Overall Unite Europe 2015 was a great experience. 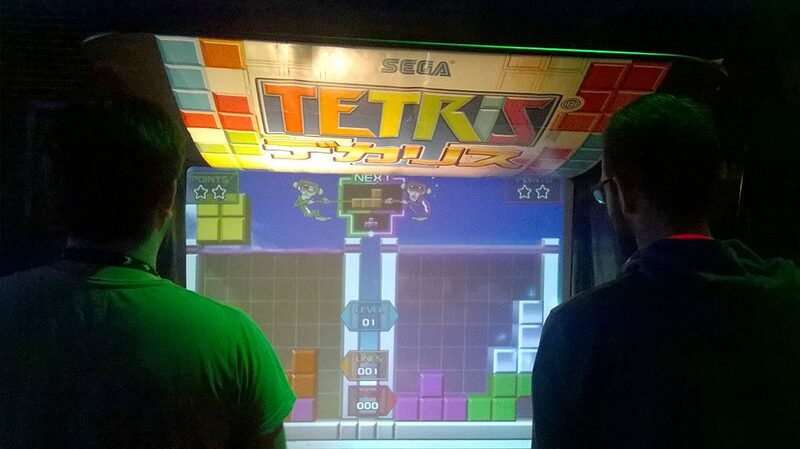 We had the chance to exchange ideas and thoughts with fellow game developers and learn about new technologies and trends. 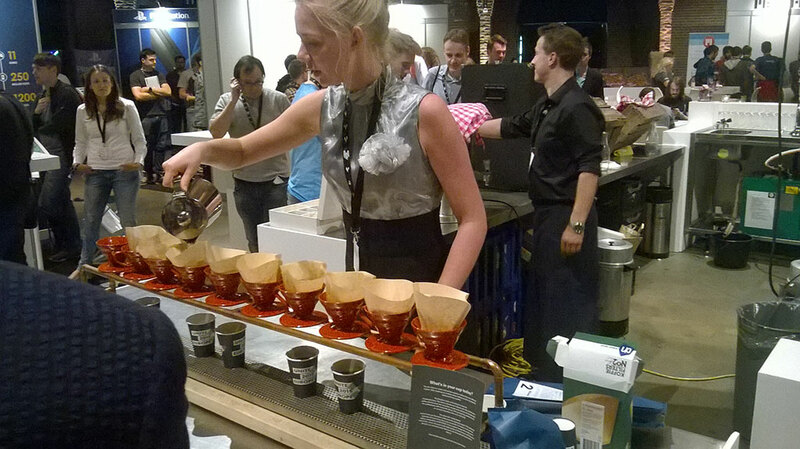 It was a well organized event that took place at the beautiful city of Amsterdam and we can’t wait to attend the next one. AR and VR were the most discussed and presented topics. 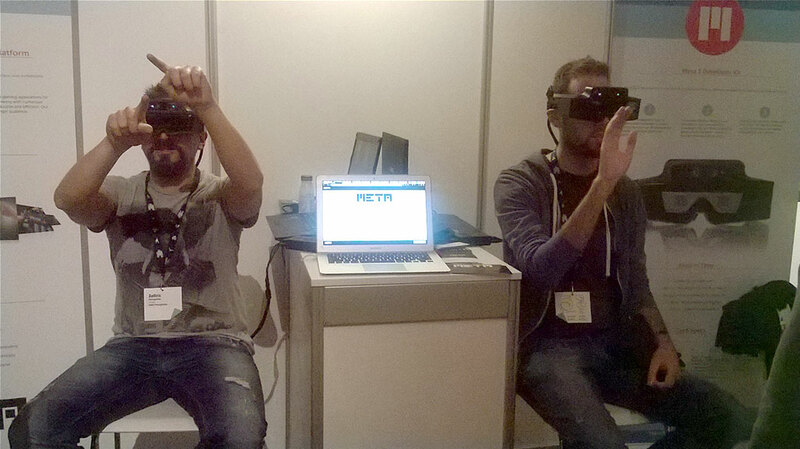 We had the chance to experience first hand some cool new hardware, such as the META developer kit and many more. Zafiris: The aftertaste actually is positive and that is due to the people there and the pretty good organisation of the exhibition. Everybody was super excited and positive, even in the end of day. 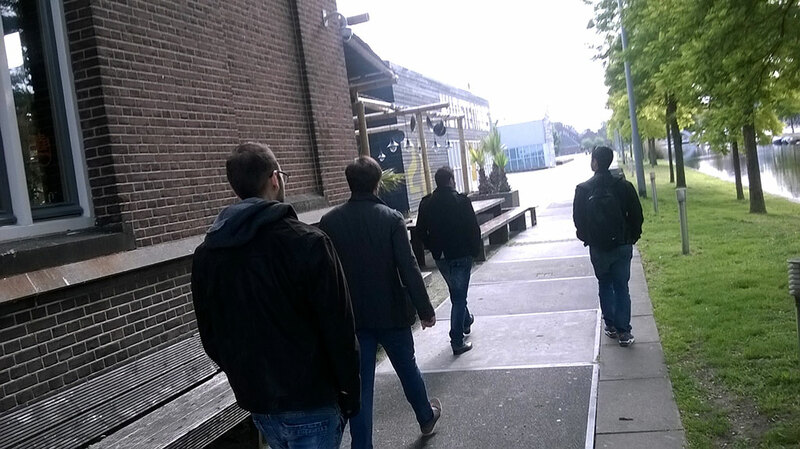 Two things were in the air in both days in the lectures: Virtual/Augmented Reality and Unity’s ecosystem of services. Ok maybe too thick in the air. 🙂 At least a quarter of the booths were about it and ranged from small indies like Meta to companies like Samsung and Sony with Morpheus. I absolutely loved it and I am sure we will create amazing things with it in the future. Q: Did the presentations live up to your expectations? What was the best presentation and what did you get out of it? Dimosthenis: As we were very excited about our presence at Unite Europe, our expectations about the presentations were quite high. By the end of the second day I had mixed feelings. Many presentations that had promising topics did not meet my expectations; some did, and very few surprised me in a positive way. In my opinion the best presentation of Unite was by Graham McAllister of Player Research who gave us a very good insight into few of the steps that a studio has to take in order to succeed in the video games industry. Zafiris: The keynote was of high quality and the delivery (especially from Helgason) was pretty good. That made me expect the same level of delivery from other presentations, which despite being of high quality, left me quite disappointed. Of course there were some unexpectedly good ones. “Plan of Attack” with their 25 tips both connected with the audience below and delivered some pretty solid hands-on advice. Another amazing presentation was the one made by Graham McAllister (Player Research) about the importance and plan for quality assurance. Q: VR and AR had a strong presence in the booth area. Did you see anything that you think is worth mentioning? Dimosthenis: One very good example of taking advantage of the VR technology was a demo by Mindfield. They developed a futuristic adventure game that offered a relaxed experience to the user and showed the capabilities of VR by creating a beautiful world to explore. Zafiris: As I mentioned we want to play more with the technologies at hand. One thing that excited me is the current movement to standardize VR and AR. OpenVR consortium will hopefully enable us make cross-headset experiences without actually worrying about compatibility. That may be a utopia, but I think something great is going on there nevertheless. And last but not least: Visit Amsterdam! It is one of the most beautiful and alive cities we have ever been to.